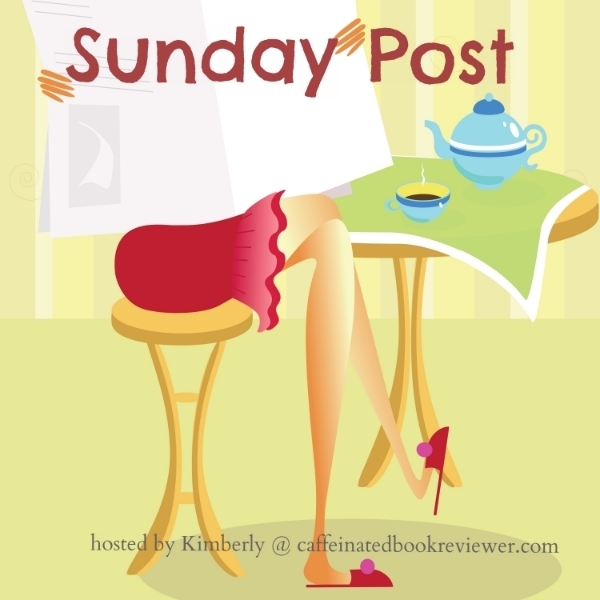 The Sunday Post is a weekly meme hosted here @ Caffeinated Book Reviewer (image above belongs to @ Caffeinated Book Reviewer). It’s a chance to share news ~ A post to recap the past week on your blog and showcase books and things we have received. Share news about what is coming up on our blog for the week ahead. 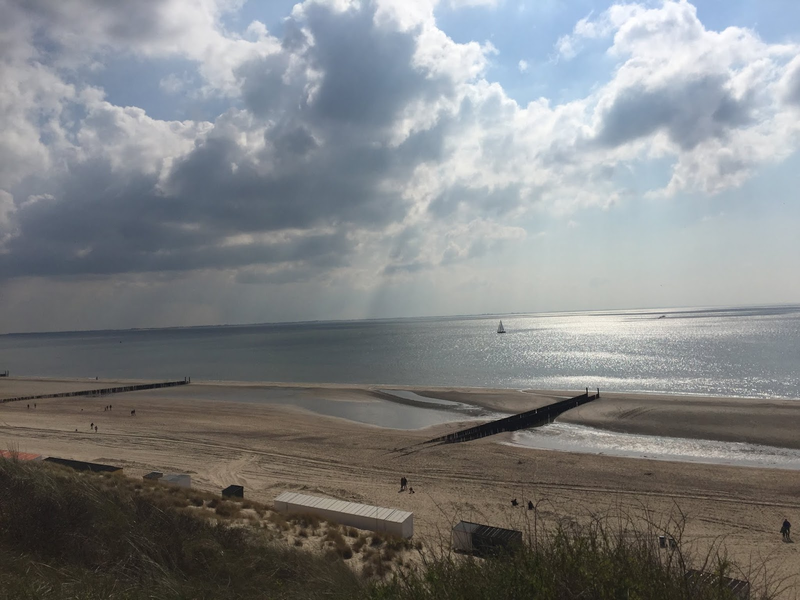 I'm writing this Sunday Post a day later than usual because I was on holiday. I went to the Dutch coast, Biggekerke to be exact, near Middelburg, Vlissingen and Zoutelande. 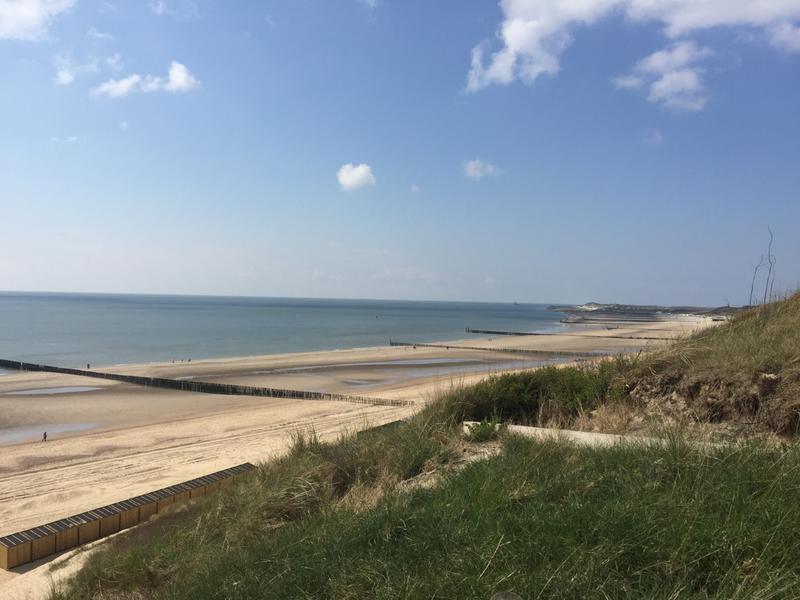 The latter is well known in Belgium because of a popular song. This morning we visited Middelburg and I had such a lovely time there! 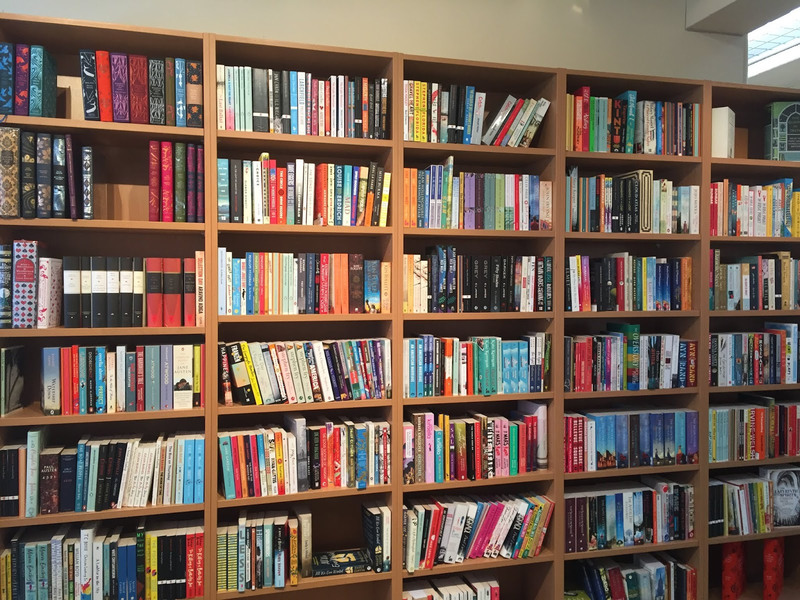 There is an amazing book shop there, called The "Drvkkery" and they have quite a selection of English books as well! 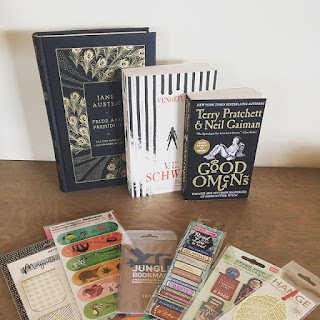 I bought three books and way too many bookmarks :) I can never resist buying bookmarks, it's my weakness! 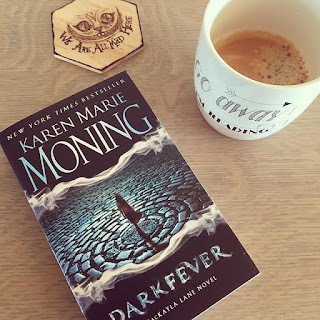 I've started reading the Fever series by Karen Marie Moning and I'm really enjoying it! Currently reading Shadowfever. I've also posted a Can't Wait Wednesday post and two reviews last week! I finally managed to catch up with some of my Netgalley reviews and received two new badges! 25 reviews and an 80% ratio, I felt very accomplished when I earned them! I haven't watched a lot this week except for De Mol (The Mole) and Santa Clarita Diet. Going to watch Game of Thrones tonight! 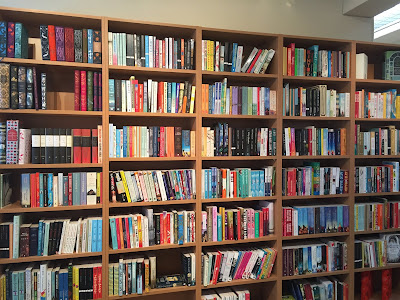 What did you read or watch recently? As always please leave some recommendations on what I should read or watch next! If you enjoyed this review, please follow me on Bloglovin', Twitter, Instagram, TVShowTime and Goodreads! I would really appreciate it! Gorgeous edition of Pride & Prejudice you bought! And again I'm so happy you've been enjoying the Fever series. I love the whole series but I gotta say the first five are still the best. And I've been watching the same things as you. I watched GOT earlier today. I was so worried about seeing any spoilers. But I enjoyed the episode! How did you like Game of Thrones? Congratulations on your new badges! Lien has read 1 book toward her goal of 30 books. Lien has read 18 books toward her goal of 50 books. Lien has read 19 books toward her goal of 50 books. Lien has read 68 books toward her goal of 70 books.